Years ago, I used to be a scrapbooker. I used to print out all my pictures and adhere them to pretty paper with colorful ribbons and heartfelt journaling. That is in fact, how this very blog was born. 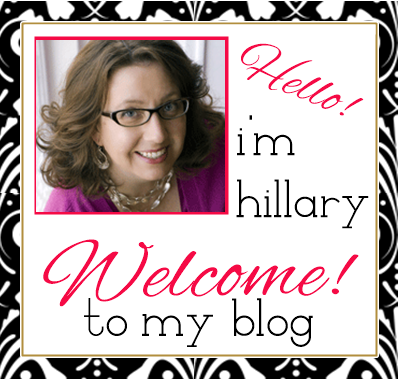 All the "cool" scrapbooking gurus had blogs, and I thought I could that too, so I did. Fastforward to today, where I do not scrapbook like I'd like to, even though Project Life makes it so much easier. I do however still follow those creative rockstars that got me started on my journey to where I am today. If you are not a crafter, names like Cathy Zielske, Ali Edwards and Stacy Julian may not mean anything to you. But these ladies have not only fabulous creativity, they are wicked smart too and run creative businesses that have grown and evolved with the times. 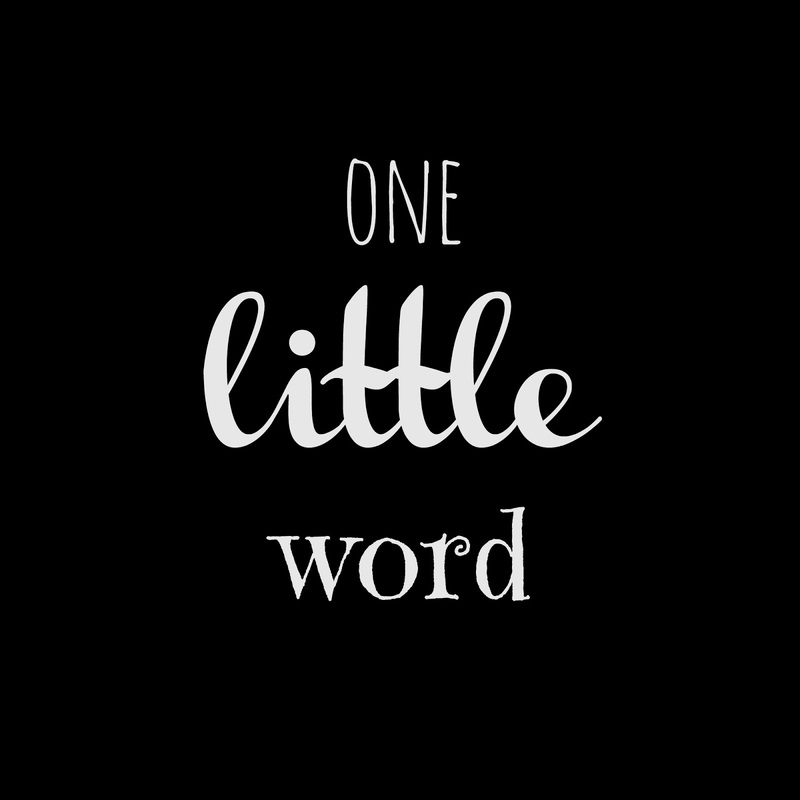 Several years ago, Ali Edwards began a One Little Word project. The basic idea was to select a word (rather than make resolutions) at the beginning of the year, pay attention to that word through the year and learn where it takes you. I joined in her project in 2008 with the word, "simplify." What I found so compelling about this project is that it did not involve making resolutions and then worrying about breaking them, but rather was about choosing a guiding principle for the year in order to improve your life. After simplify, I chose: harmony, gratitude, soar, create, focus, journey and joy. By choosing each of these words, I believe I have improved my life in some small way, related to each word. And each year, those improvements build. I am still conscious of how harmony and gratitude impact my world, and heaven knows I still can't simplify enough! The One Little Word project is really a personal journey of discovery. There are all sorts of ways you can document it. You can record entries in a journal, or jot notes in your calendar, blog about it, whatever suits you is fine. You just have to check in with your word every so often and see how you are doing with it. You may be surprised to find that your one little word, ends up being exactly what you needed. Sometime around October, I start being "open" to words . . . feeling out what may be moving me. I think I have my One Little Word selected for 2016. Or I should say, the word found me. There's something profound about going through this exercise. Words and guiding principals begin to find you. Somehow the universe touches base with your psyche, and you uncover the perfect word for the upcoming year. Just one little word. Do you pick One Little Word? I love to simplify and sometimes miss scrapbooking. Thank you for reminding me of the importance of the personal journey of discovery. Such a fun idea and beautiful written post. Awe thanks =) I really enjoy the one little word idea . . . I do like to pick a word, but I also write out yearly goals and then on the first of each month, write down goals for the month (personal as well as professional). 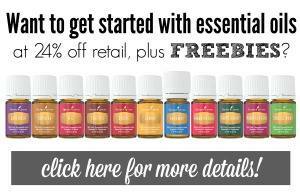 It really works for me and helps me stay balanced, like making sure I read a lot and schedule in family time for busy seasons of the year.